In conclusion of our blog series on South Africa Travel Grant winners, we would like to share the experience of one more Golden Key member’s involvement in the 2013 South Africa Summit, Susanna Muradyan, an alumnus from the California State University, Sacramento chapter. The people I met, both at the summit and while out exploring the many great attractions of South Africa. My biggest surprise was that the South African nation has 11 national languages! The most valuable thing I learned was recognizing the importance of meeting, engaging and interacting with other members around the globe. The lesson that I learned and will share with my local chapter is to encourage them to apply for all scholarship opportunities to attend summits. Sometimes we limit our chances by never trying or assuming other applicants are better or more accomplished than us, and what I have learned is that you have to try, because you never know, you may just be the lucky winner! I would definitely encourage all members to attend summits. It is a very fulfilling and exciting opportunity to meet members from all around the world, and it is a wonderful opportunity to share experiences, stories and goals. Nothing can beat interaction with like-minded people that encourage and inspire you! 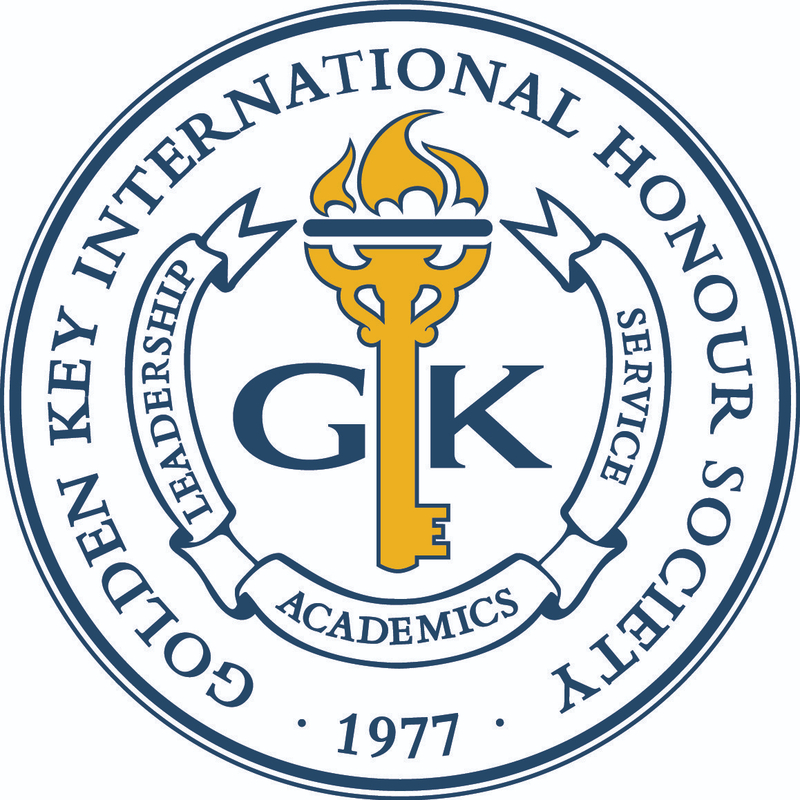 As we wrap up this series on a few of the recipients of the South Africa Summit Travel Grant, we hope that these members’ experiences have motivated you to take part in the 2014 Golden Key International Summit from July 31 through August 3, 2014 in Boston, Massachusetts. By applying for a 2014 International Summit Travel Grant, members in North America are eligible to receive $500 USD and members outside of North America can receive $1,000 USD to go towards traveling to and from Boston.